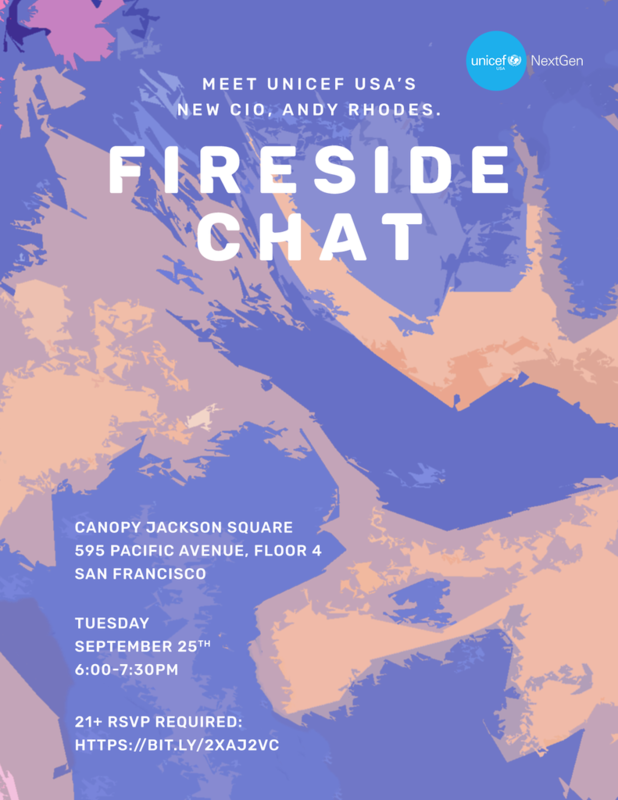 Join us for a Fireside Chat with Andy Rhodes, CIO of UNICEF USA. Andy is the Chief Information Officer and a member of the UNICEF USA executive management team. He is responsible for the organization's technology, digital and data strategy and its successful delivery. This includes creating and enforcing technology governance, security and policy to ensure effective and ethical utilization for the benefit of children around the world. Andy has made a career of building teams and technology that engage customers, drive revenue and deliver measurable value. Digital and Data products are his specialty and his passion and are the foundations of the digital transformations that Andy has led. Prior stops include leadership roles at the USGA, Publicis and Mattel plus consulting work with global brands including Nike, Victorinox, Singapore Airlines and Estée Lauder.